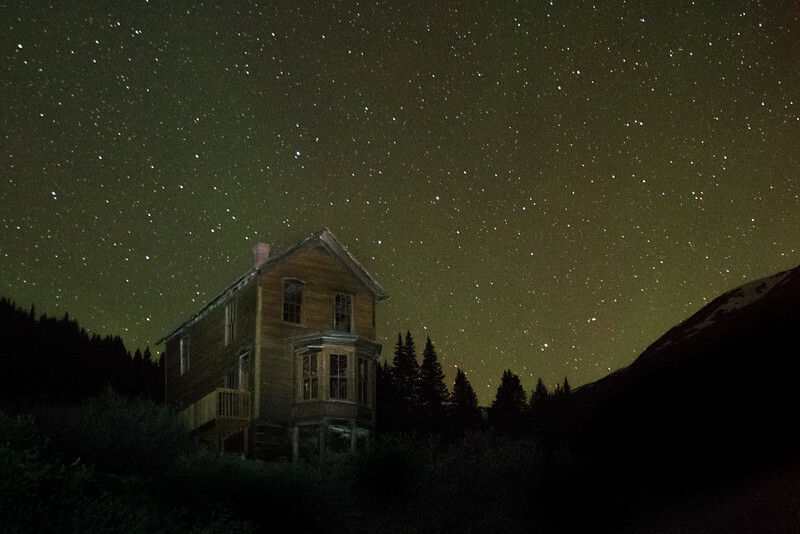 The most well preserved and most photographed building in Animas Forks is the Duncan/Walsh House. Built in 1879 by William Duncan, a postman and miner who struck it rich in the surrounding mountains. This three story mansion was the largest building in town. It's most prominent feature was the large bay window on the front of the house, facing the Columbus Mill.